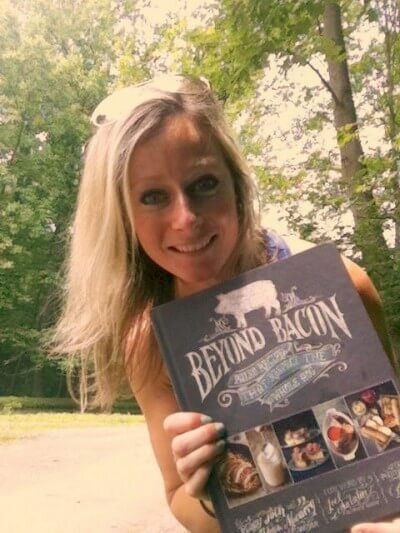 You can see how happy I was to get a review copy of the Beyond Bacon cookbook before it released to the public 🙂 I want you to know that even though I was gifted a copy, I was under no obligation to write a review or feature it on my website. But this book is so beautifully done that I couldn’t help but post it as one of my favorites. It truly is. I am treasuring my copy and have so many sticky notes of recipes that I can’t wait to try (I’ve already made a handful of them and they were a hit!). Even though there are 100+ recipes with beautifully vibrant, mouth watering photographs for each recipe, this isn’t just a cookbook! 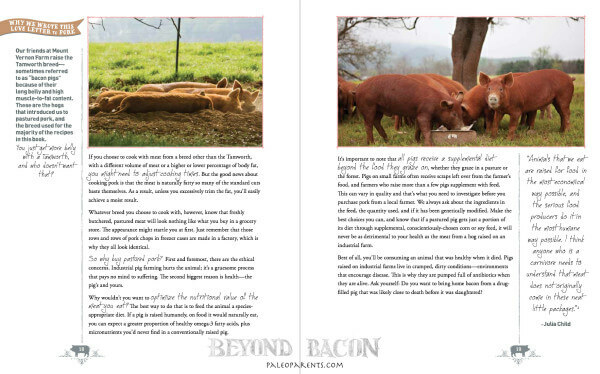 There’s comprehensive information on how and why to buy whole animals from local farmers. 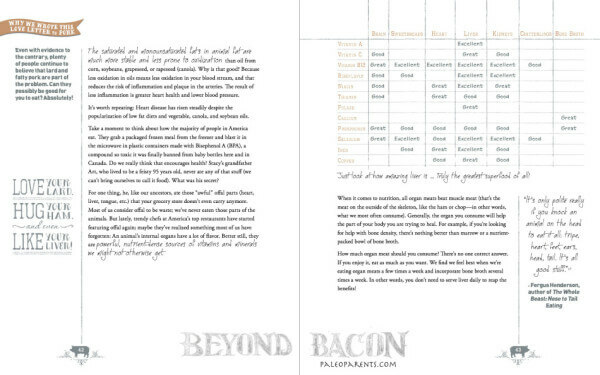 You’ll find some serious science on the health benefits of pork and saturated fat. 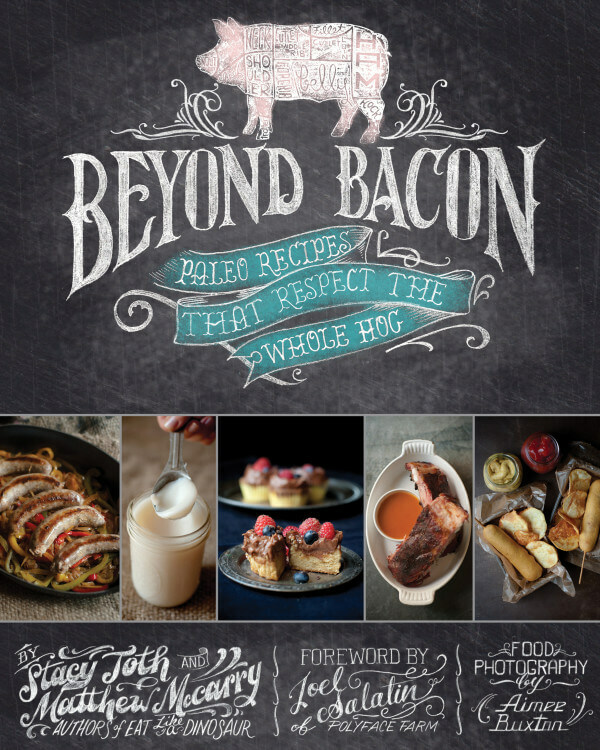 There’s even an entire chapter dedicated to getting started with basics like rendering your own lard, making sausage, keeping stock on hand for any and everything, as well as how to smoke and cure your own meat. Here’s a picture of the first thing I made from the book. 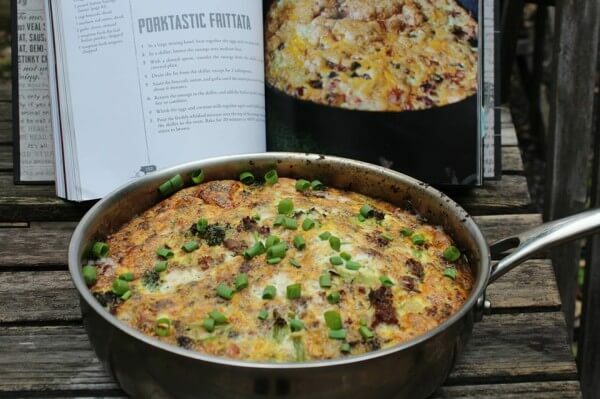 It’s called the Porktastic Frittata. Don’t you love the name?! And yes, it was as good as it looks! 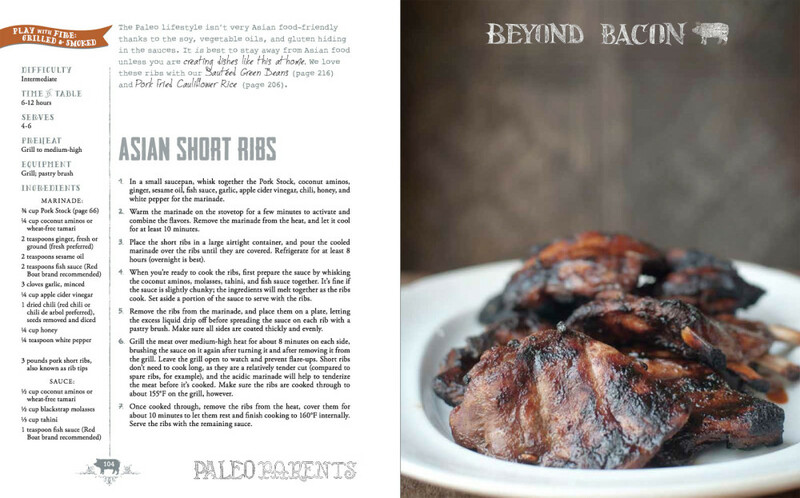 The Paleo Parents are allowing me to share one of my favorite recipes in the book: Asian Short Ribs. 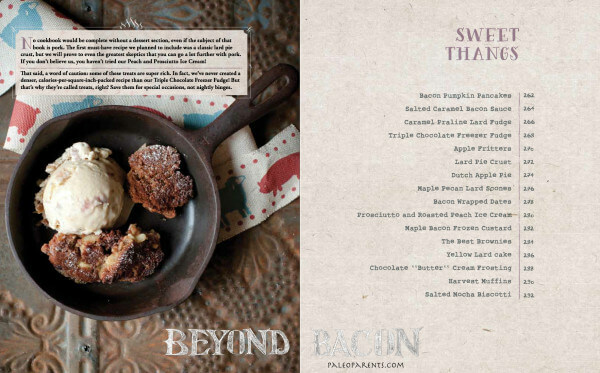 Hope you enjoy this sneak peek recipe! 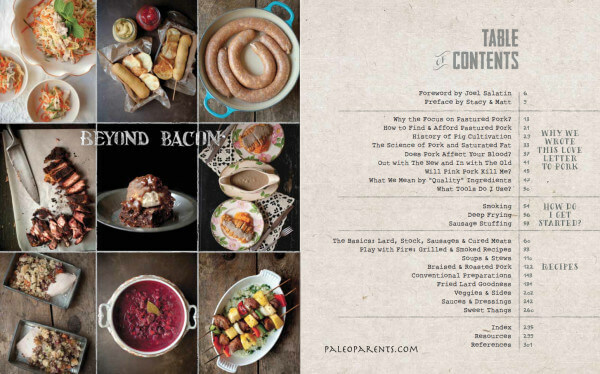 And know there’s over a hundred more drool worthy recipes that await you!